In this tutorial, you will learn how to disable notifications from a single app on iPhone running on iOS8. After you’ve installed a new app on iPhone running on iOS8, it asks you whether it can send you various notifications. If you allow the app to do it, chances are you’ll be notified about different updates or news quite often. Besides distracting you from doing what you planned, those notifications can discharge your iPhone’s battery much quicker. Step 1. 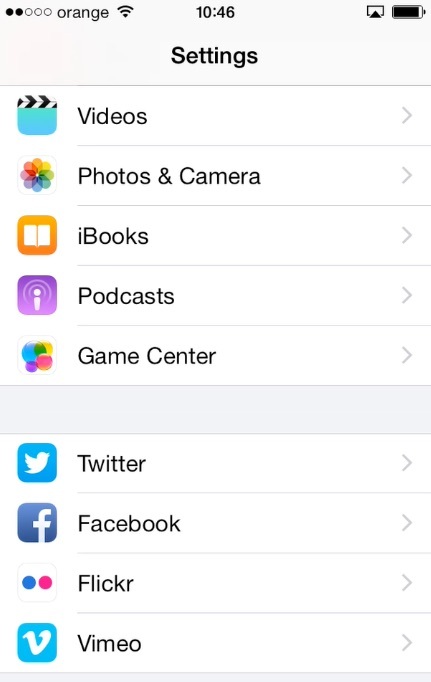 To disable notifications for a specific app, tap “Settings” and then scroll down to find the app of your interest. We’ll choose “Facebook”. Step 2. 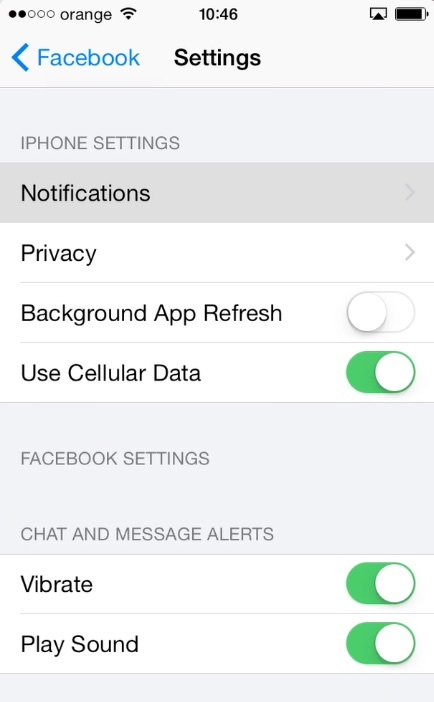 On the Facebook app settings page, tap “Settings” and “Notifications”. Step 3. Drag the switch from “Allow Notifications” to “Off”. Result: That’s it. The notifications from Facebook app won’t bother us anymore. Do the same with any other app, bothering you with notifications. 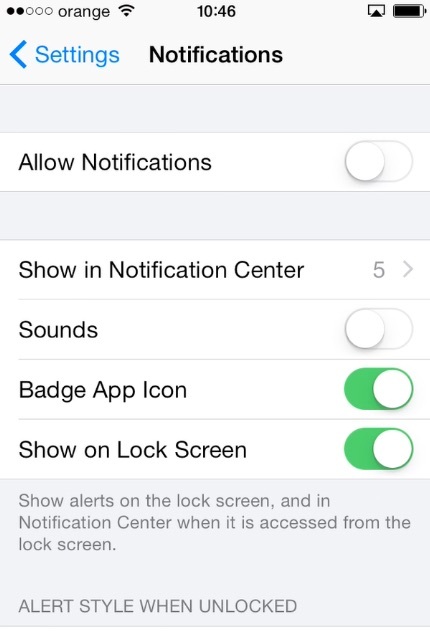 You’ve just learned how to disable notifications for a single app of iPhone running on iOS8.